The 40th Annual Grayson Day on Saturday, April 27th, will be a day of recognizing and celebrating the everything that makes living in a small town absolutely wonderful! More than 200 vendors are expected to share their arts, crafts, food, music, and enterprises in Grayson Community Park. Free activities for the children include pony rides, petting farm, trackless train, space ball, inflatable bounce houses and an obstacle course. Other activities will be available for a small fee. 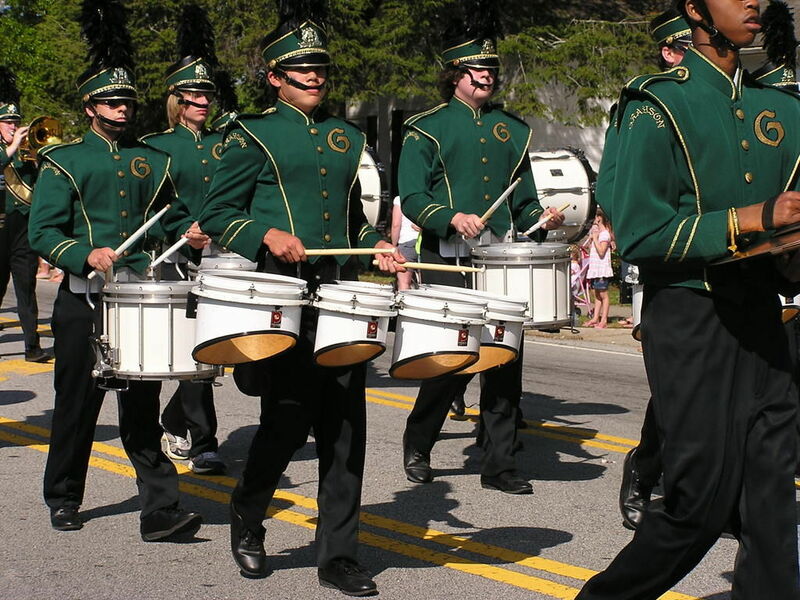 The Grayson Day Parade steps off at 10:00 a.m. I clearly stumbled upon your weblog and favored to mention that I’ve truely loved reading your blog posts. anyhow I’ll be subscribing in your feed https://www.uhjackets.com/chris-jericho-light-up-wwe-leather-jacket and that i wish you submit once more quickly. Please keeps it top posting! thanks you a lot, I recognize your work.